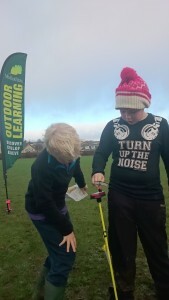 P5 & P6 Discover Orienteering Events will involve full classes participating in a number of different Orienteering courses that get progressively more difficult, the activities will last for approximately an hour and a quarter. Results will be posted below after the event so you can use them in lessons such as data handling. If you use twitter please share your tweets from the events @outdoormgfl. NB – there is a minimal charge of £1 per participant. The Midlothian Develop and Achieve orienteering squad are looking for athletes with potential. Pupils will be identified from the Discover events and offered some extra coaching out with school. We hope to select some of these pupils to compete at the Scottish Schools Orienteering Festival in 2018. More details will follow after the discover events. As before we were planning to run the develop and achieve squad training sessions for pupils with the potential for pupils to progress in the sport. This would have given them a clear pathway to compete at the Scottish Schools Festival in June 2018 the same as last year. 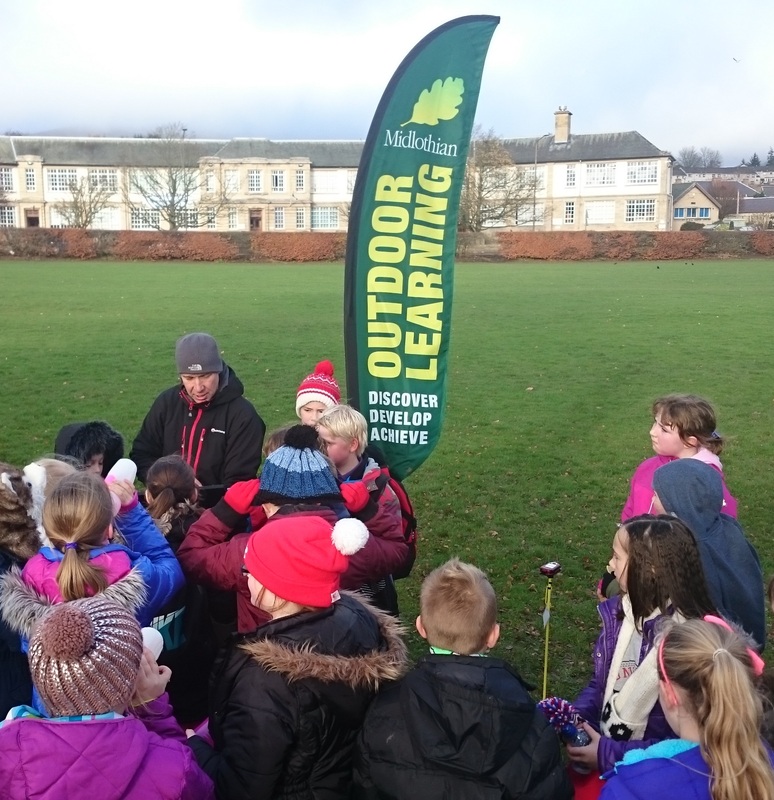 However due to Councillors accepting the recommendations to close the Midlothian Outdoor Learning Service (at a Council Meeting on 13th Feb) it may not be possible to fulfill this commitment. Orienteering aspect: practice of skills in different areas and progression of skills used in orienteering. Improving speed over given distance and able to run longer distances. Able to run on rougher ground without injury. E/O: I practise, consolidate and refine my skills to improve my performance. I am developing and sustaining my levels of fitness (HWB 2-22a). Orienteering aspect: progression integral to orienteering; master skills individually, combine them and select the appropriate technique(s) in different situations. Goals can be defined in terms of mins per km. or achieve a particular standard in competition, or master particular skills. Through relay/team events – I work with others to optimise skills. E/O: While working and learning with others, I improve my range of skills, demonstrate tactics and achieve identified goals (HWB 2-23a). 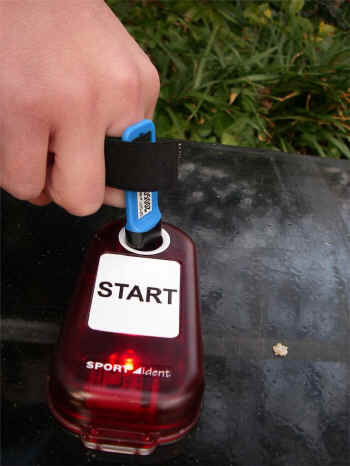 Orienteering aspect: orienteering provides an alternative to many more “traditional” sports & games. Through orienteering interdisciplinary learning can happen. E/O:I am experiencing enjoyment and achievement on a daily basis by taking part in different kinds of energetic physical activities of my choosing, including sport and opportunities for outdoor learning, available at my place of learning and in the wider community (HWB 2-25a). Orienteering aspect: Through orienteering interdisciplinary learning can happen by using the times from the events to explore how I performed. E/O: I can carry out practical tasks and investigations involving timed events and can explain which unit of time would be most appropriate to use (MNU – 2-10b).